Premium comfort: these pants are made with the finest Lora Piana wool for stylish coziness on the mountaintop. Of course, they pair perfectly with our Nair Jacket for a truly comfy outfit. The 4-way-stretch lining gives complete flexibility, a high back section provides cushioned lower back protection, and the stretchable snow gaiter keeps you fully sheltered from the elements. 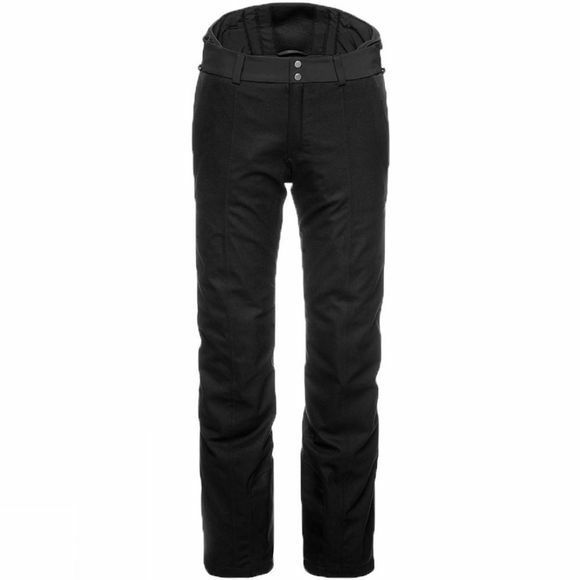 When you’re wearing pants of this quality and sophistication, you’ll feel fully taken care of, allowing you to focus on your best ski performance.